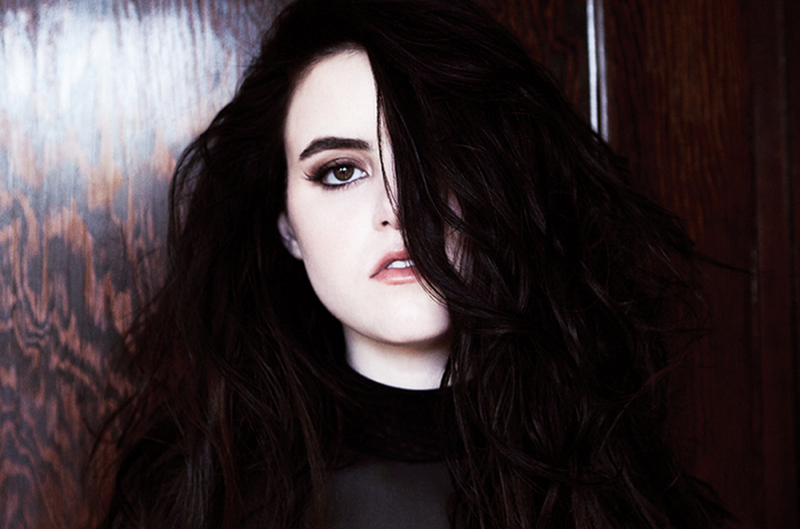 Kiiara has enlisted Jim Jonsin for her upcoming debut album. “There’s def a special place in heaven for legends who believe in new artists. thank u for helping me through my emotions @IamJimJonsin,” the singer-songwriter tweeted on Thursday (December 01, 2016). Jonsin’s recent production credits include “Excuse Me” (A$AP Rocky), “Gone” (Machine Gun Kelly), “Promises” (Wiz Khalifa), “Go Hard” (Kevin Gates), “Pay Attention” (Big K.R.I.T.) and “Murda Something” (A$AP Rock). His extensive resume boasts further works with Beyonce (“Sweet Dreams”), Kelly Rowland (“Motivation”), Michelle Williams (“The Greatest”), Brandy (“No Such Thing as Too Late”), Shakira (“Rabiosa”) and Usher (“Lemme See”). Meanwhile, Kiiara is expected to release her first studio collection – featuring current promotional single “Dopemang” – in 2017 via Atlantic Records. The still-untitled project reportedly delivers additional alliances with Jason Evigan (David Guetta, Ella Eyre), Christopher “CJ” Baran (Melanie Martinez, Carly Rae Jepsen) and Bonnie McKee (Olly Murs, Kylie Minogue). Listen to the audio clip for “Dopemang” below.